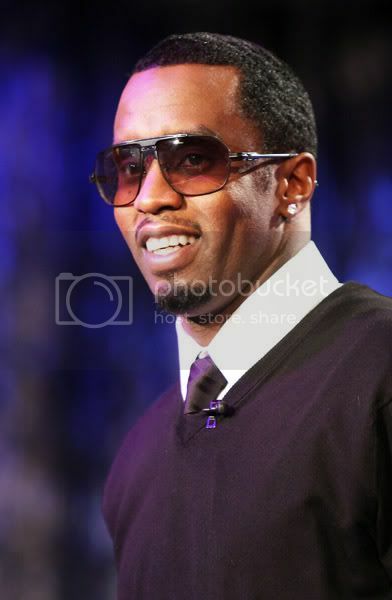 The King of Swagger Sean 'Diddy' Combs will receive the first Reginald F. Lewis award this Sunday, July 6th that will commemorate Lewis' legacy as the first African-American billionaire. "Mr. Combs, like my husband, came from humble beginnings and has become internationally successful," said Loida Lewis, the wife of the late Reginald Lewis. "My husband was the Jackie Robinson of finance, he broke the ceiling. 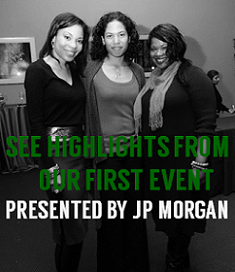 Now he's inspiration to contemporary black business men and this event will bring awareness to his legacy." Reginald Lewis was also the head of TLC Beatrice International Holdings Inc. and co-founded the first African-American law firm on Wall Street, Murphy, Thorpe & Lewis. In 1987, he was the first African-American to negotiate a leverage buy-out, where he purchased the Beatrice Foods International company for $985 billion. He died in 1993 and Loida Lewis now runs his foundation. "Eleven-time Grammy Award winner Alicia Keys launched one of the first text message donation campaigns in the U.S.to benefit Keep A Child Alive. 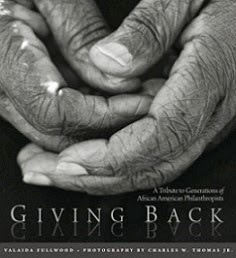 During her 'As I Am' concert tour, Keys took a few moments out of each show to show a clip from her film Alicia in Africa: Journey to the Motherland and to invite fans to donate $5 using their mobile phones. Thousands of fans donated on the spot, helping support the organization's crucial efforts in communities affected by AIDS in Africa. The story of Reginald Lewis actually changed my life. "Why Should White Guys Have All the Fun" I read it when I was 17 and went into International Trade and Law School because of it. I'm glad they are keeping Reginald Lewis legacy alive. I think everyone thinks Bob Johnson of BET was the first Black Billionaire. Freeman, Thanks for sharing - you're right that many think Bob Johnson was the first black billionaire, so hopefully this event will bring more awareness to Reginald Lewis' historic accomplishments and the museum that is named in his honor in Baltimore.